Posting will be a little lighter here than last year, when we had little to do but monitor news sources for examples of panic. If you're wondering why, see Twinpanic.com. 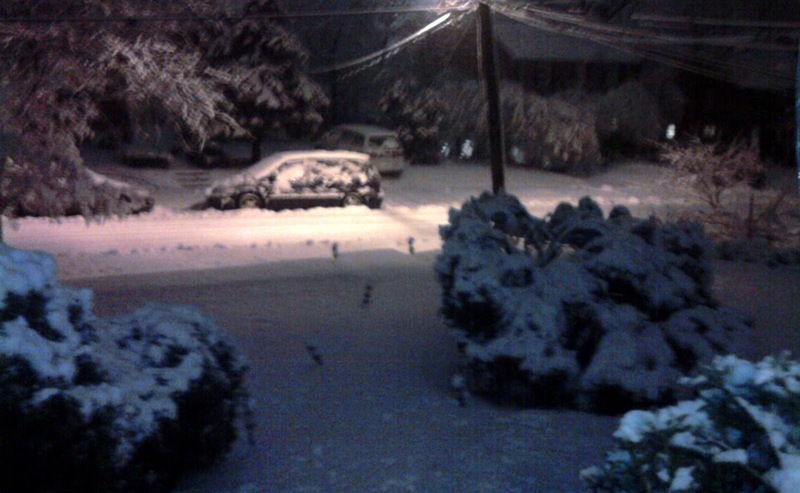 I am trying to do some snow-related retweets at twitter.com/snowpanic, but even that's going to be intermittent.